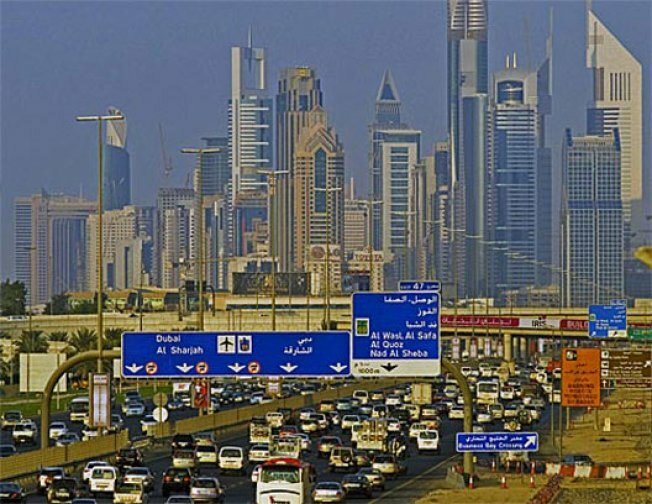 Los Angeles-based architect Thom Mayne has declared that Dubai is teetering on the brink of ecological disaster. The speech came Tuesday at the World Architecture Congress’s Cityscape Dubai conference, reports Building Design. Mayne emphasized the need for sustainable communities, not just sustainable buildings. Naturally, he lashed out at the very model for unsustainable city planning mayhem: Los Angeles. In his speech, Mayne compared Dubai’s public transport plans with the development of Los Angeles in the 1960s, claiming the “political class” had no control over the built environment. “There is no connected tissue,” he said. “It might work today, but the prognosis is not good for the future. “It’s not going to work on many levels, from social to infrastructure and ecological. It’s going to be a disaster in ecological terms. Yes, yes. The private sector does deserve blame in some respects, but can't we also lay blame on our short-sighted political leadership and some of those NIMBYs who do everything in their power to stop decent public transportation?